A TOP RATED PARK IN TOWNSEND! Family owned & operated, we have all the comforts you want, plus so much more! Splash pad for kids of all ages! Close to Great Smoky Mountains, Pigeon Forge, Gatlinburg, and Tail of the Dragon. Come see us! Our 5th stay here in the last 18 months. Extremely well run family owned and operated. Staff is friendly and helpful. Smokey Mtns near by. Excellent bike path in Townsend. Hardware, groceries, fuel. fishing supplies, restaurants, RV supplies. Sites for big rigs. Grounds are well kept. Clean bathrooms. Not a lot of on site activities for children, basketball, splash pad, swings. One of our favorite places to stay. Nicest park in the area, kept up nicely and the staff are very friendly. But there is a problem with the electrical service. I paid for 50-amp and could hardly use the 30-amp without problem and I was there in the heat of summer. The service kept shutting down my surge protector and cutting the power to my coach. I was told it was the fault of my surge protector but I have not had the problem anywhere else and I am at another campground as I write this with no problems whatsoever. I spoke with another camper that had the same problem and had to remove the surge protector. For the price of the park, I expected better. This is our go to campground that we stay at around 10 times a year. Its only 45 minutes from the house. That's being said, we have lots to choose from in the area, and we always go back here. The staff is very helpful and friendly. 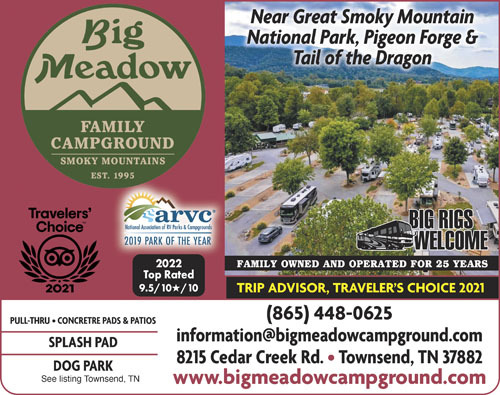 Just about all the sites are pull through, have concrete pads, mature trees and are very large, so you don't feel like your on top of your neighbor and many as the others are in Pigeon Forge and Gatlinburg. Full hook ups and cable tv. Location is right by a large creek which is nice to walk down to. Good dog park here also that is fenced in. You will find this an outstanding ,friendly ,clean park . We have stayed there for many years and plan many more stays . Living only 60 minutes from here, this place is our go to campground for weekend camping. The staff/owners are always friendly and the park is always in great shape. Many large tree for shade, but no low hanging branches. Sites are wide and there is a small dog park area, small store, laundry facilities, etc. It's located in Townsend, which is not in the touristy high traffic volume area of Pigeon Forge or Gatlinburg. We are members of a Good Sam camping chapter so we brought several rigs to the campground. One of our members was hospitalized but the campground would not refund the registration fee because it was against their policy. As a chapter we get together and play games. We had arranged with the camp host to use the pavilion but were not given access to the lights. Overall the majority of our group felt the camp host was rude and even accused our group of breaking a fan pulley. As a well established group in the Good Sam camping community, we have never been accused of breaking equipment at any campground. All members of the chapter expressed that they would never stay at this campground again. The facilities were ok and the sites were good but the hospitality of the campground staff was subpar. We have stay here many times and will return for many more. Have spent 9 wks this time. Staff very friendly and always ready to help with any need one would have. Always clean. One can't go wrong staying here. 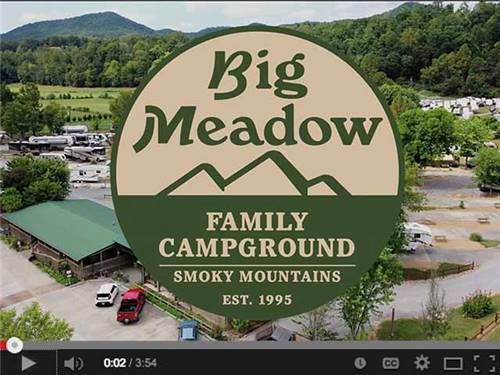 We love this Campground, easy access, quiet, excellent layout. 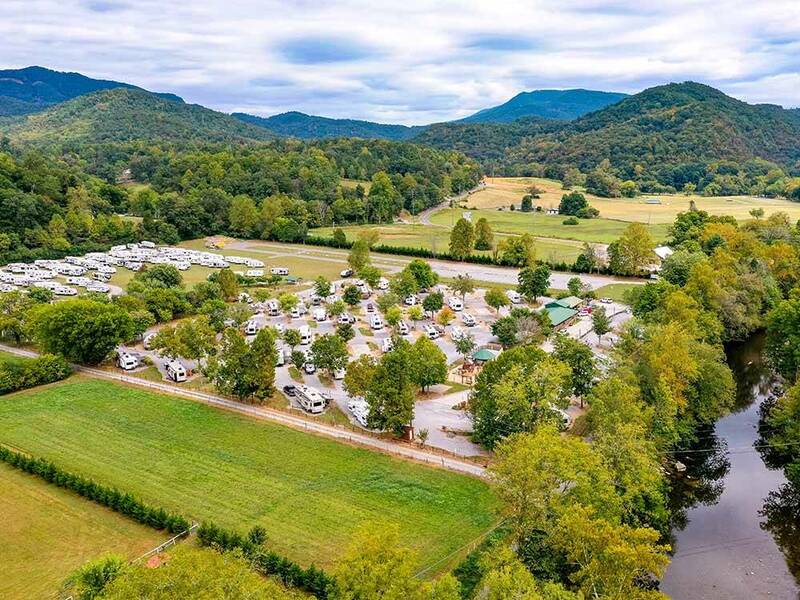 Campground is clean, beautifully landscaped, great facilities, laundry, pavilion, bath houses.Staff is very friendly,professional, helpful. I highly recommend this Campground.